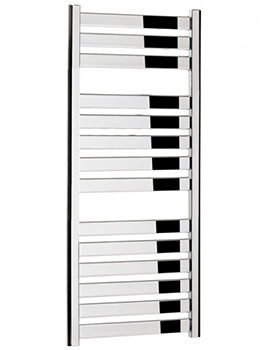 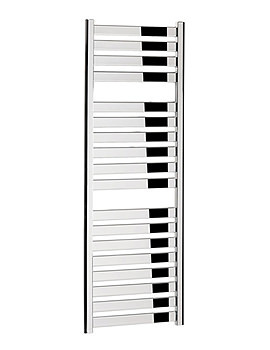 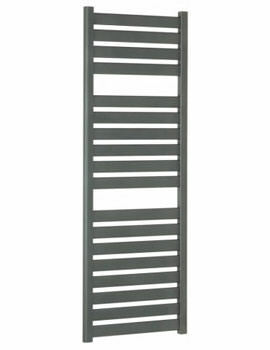 Adding stylish bathroom accessories to your home can create a feeling of warmth and completion, and this Edge Flat Panel Towel Rail is one of the many wonderful accessories offered by Bauhaus. 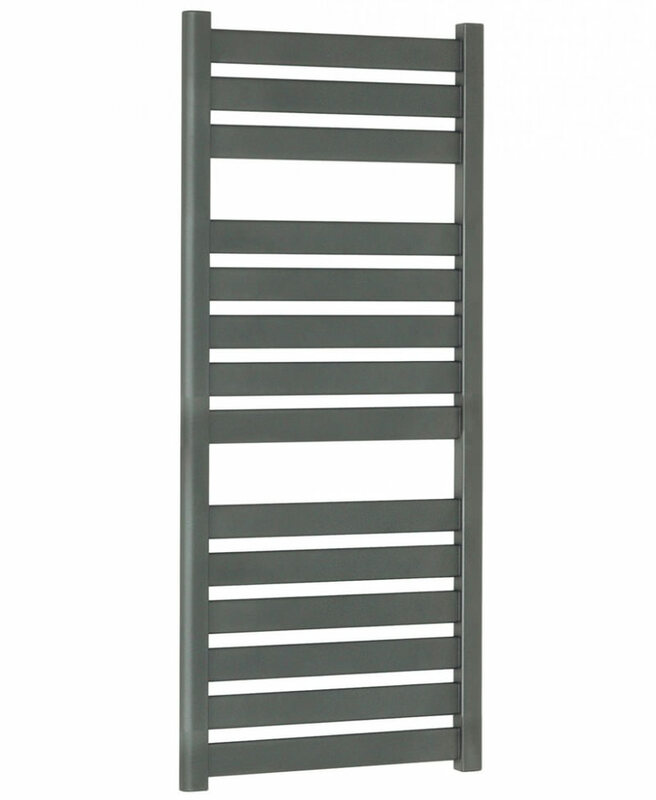 The flat panel design and anthracite finish give this rail an up to the minute look. 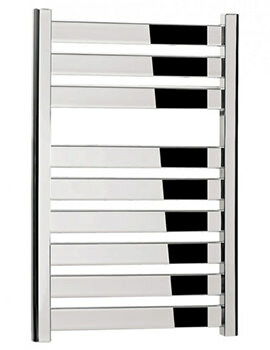 The dimensions of 500mm wide and 1150mm offer plenty of room without taking up an excessive amount of horizontal space. 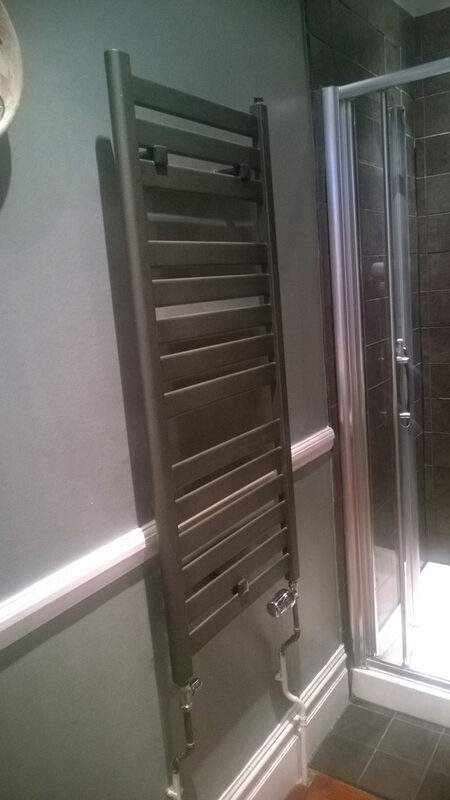 Guaranteed for 5 years from manufacturer. 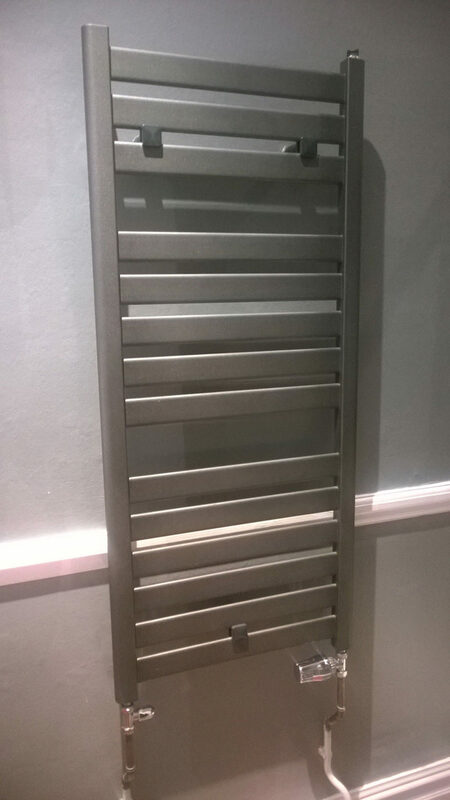 A great addition to our en suite shower room, its modernist design is excellent and compliments the existing style of the room. 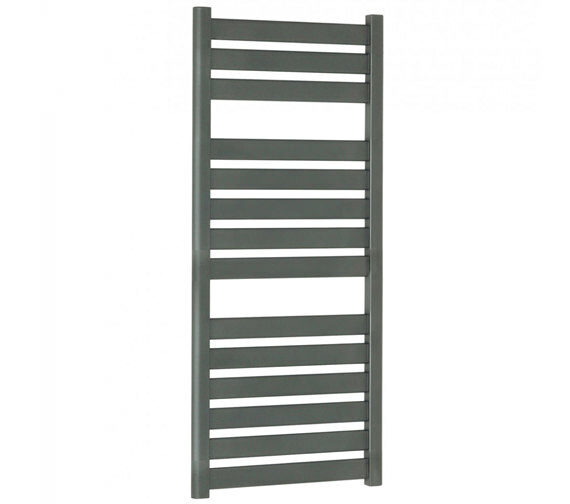 The rad was great value for money and keeps the room nice and warm during the winter months.